Do you know that it is actually possible to 3D print magnetic parts? In this blog post, we are going to talk about two impressive experiments in which 3D printing has been used to create magnetic parts. How does it work? What are the benefits of 3D printed magnetic parts and who could make the most of it? We will tell you everything you need to know in this blog post! Researchers from ETH Zurich have developed a 3D printing technique allowing to create products containing magnets. How is it even possible? Let’s go back to the very beginning of Kai von Petersdorff-Campen’s project. This doctoral student from the mechanical and process engineering department at ETH Zurich wanted to create a heart pump. Indeed, he wanted to demonstrate, by creating a prototype, that it was completely possible to use the 3D printing technology. The point of this experiment was not really to design a 3D printed heart pump, but to develop a brand new 3D printing technique. Indeed, additive manufacturing is particularly adapted to these kinds of projects, with complex geometries, but here is the real challenge: heart pumps contain magnetic parts. This prototype is made of plastic but with magnetic elements inside of it. Kai von Petersdorff-Campen called this “embedded magnet printing”, thanks to this process, magnets are printed directly in the plastic. In order to do that, a new filament had to be created: plastic and magnetic powder are mixed to create this brand new material. The challenge was to create a filament flexible enough to be 3D printable and with enough magnetic force. If there is still a room for improvement, we can say that this first experiment is a success, as magnetic parts have been 3D printed. These parts already interest diverse industries. Indeed, the heart pump is functional but could not be used as it doesn’t meet the required standards yet. Researchers from the Oak Ridge National Laboratory (ORNL) developed a new system in order to use additive manufacturing to create magnetic parts. They use a process called Big Area Additive Manufacturing (BAAM). The goal of these researchers is to find a way to create magnets without any size of shape limitation and to create an alternative to neodymium-iron-boron (NdFeB), a rare earth and expensive material used to make magnetic parts. Creating parts with the same or better mechanical properties, without wasting rare earth materials during the manufacturing process. And do you know what is the manufacturing technique allowing to create parts without wasting materials? 3D printing! Indeed, with additive manufacturing, you only use the amount of material you need to build your project. The magnetic parts produced by these researchers are made layer by layer with 65% of isotropic and 35% of polyamide. This use of a rare earth material is a real concern, engineers at the Amess Laboratory’s Critical Materials Institute also worked on a solution to replace rare earth magnets. These researchers made some tests with magnets 3D printed from different combinations of materials like cobalt, iron, copper, and cerium. Additive manufacturing is a great manufacturing method to create complex and intricate designs. Indeed, it is offering a greater freedom of design for your project. Compared to traditional manufacturing methods such as injection molding, for example, 3D printing will enable you to create elaborated and custom-made designs more easily. This technology is really useful to rethink designs of existing products, no matter what your sector is. You should think about it! Designs can always be improved and using 3D modeling software and 3D printing could totally help you! 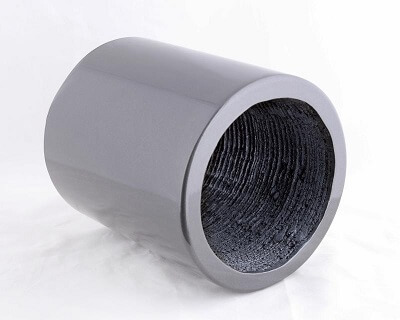 What about the possible applications of 3D printed magnetic parts? 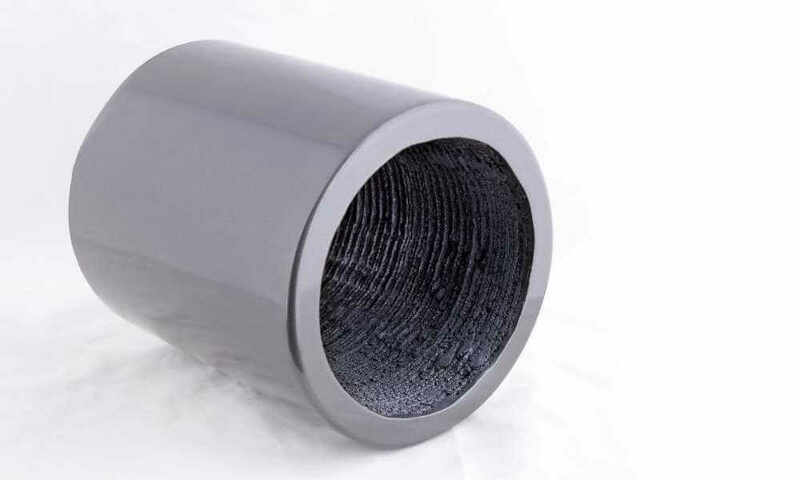 Creating magnetic parts easily thanks to additive manufacturing could be a great asset for various industries. We just saw that it could help to build heart pumps. This 3D printing technique could help the medical sector, but not only! Indeed, magnetic components are present everywhere, from electric motors to computer’s hard drive and a lot of devices we use every day. Using 3D printing could improve the manufacturing process of magnetic parts and allow to create custom-made parts for various companies and considerably reduce material waste! 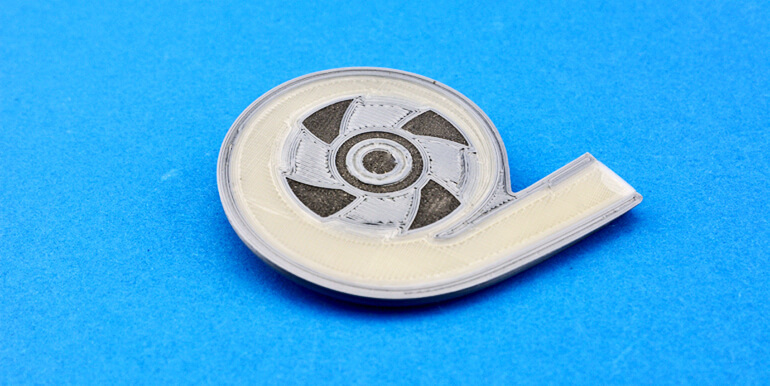 Are you interested in the potential of these new 3D printing experiments to create magnets? Share your point of view with us in the comments! For the moment, if you have a 3D printing project, think about our online 3D printing service to print it! Upload your 3D files right now, and get your parts in a few days. To get more information about the evolution of the 3D printing world and know about our latest news, subscribe to our weekly newsletter!